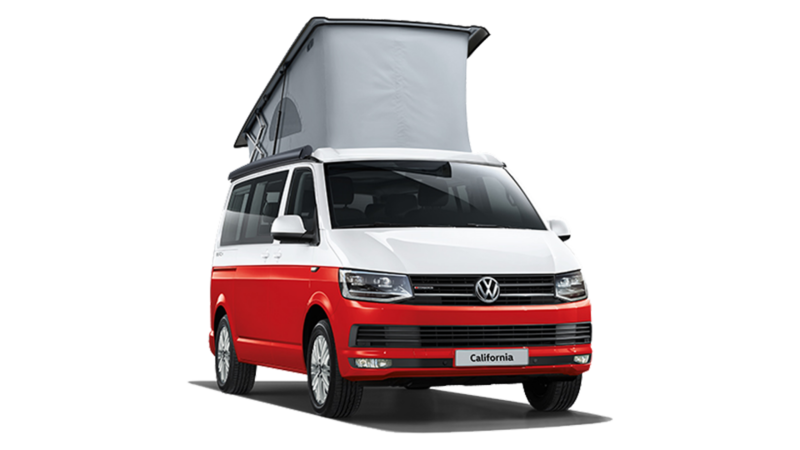 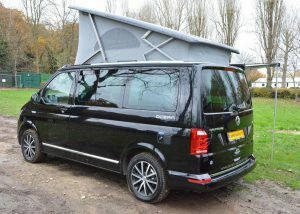 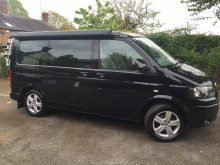 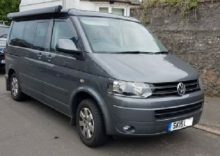 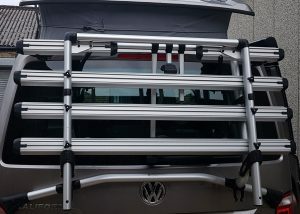 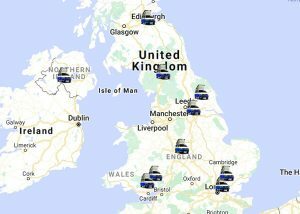 For a limited time, selling your Volkswagen Campervan costs just £10 for three months and includes the ability to add up to 20 photographs and 5000 words of information - and if your van doesn't sell (we're confident it will) we will renew your ad for free for a further three months (privately owned vehicles only). 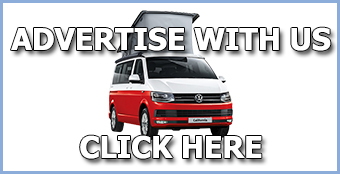 In addition, all adverts get promoted via our Facebook page with over 16000 followers. 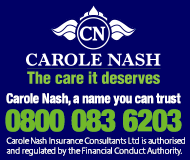 Please click click here to create your advert - there is no requirement to register an account and your details are always secure. 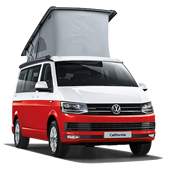 Please mention THEVWCALIFORNIA when replying to adverts!